“We are here to serve the place,” said winemaker Jean-Charles le Bault of Bonneau du Martray (above, far right) at a sold-out dinner celebrating his wines at Frasca on Saturday night. 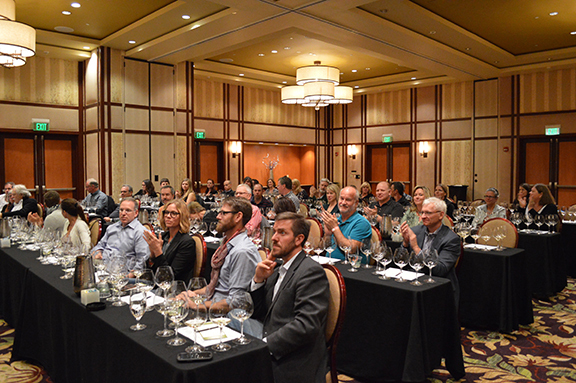 On Sunday morning, before a sold-out crowd of more than 80 people at the Boulder Burgundy Festival, he talked at length about how he sees himself as just one the many “stewards” of Corton-Charlemagne, a cru and a hill that produces one of Burgundy’s most coveted wines. He’s just one chapter, he explained, in a legacy that spans more than 1,200 years. “I am just a small part” of the story, he told the rapt audience who tasted seven vintages of the wine: 2013, 2011, 2009, 2007, 2005, 2003, and 2001. What a thrill for me to share the podium with Jean-Charles (the sweetest man!) and friends and colleagues Ray Isle and Paul Wasserman! 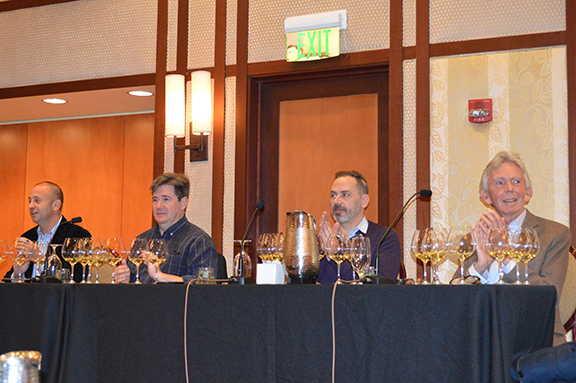 In coming days, I’ll be posting notes from all the tastings and events (including the seminar with Jean-Charles) over on the festival blog. Right now, Tracie P and I are just catching our breath and catching up with our girls, whom we’ve missed terribly over the long weekend. 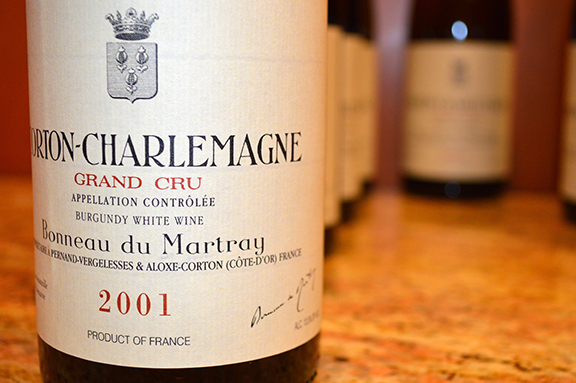 Today’s a day for butterfly wings, tutus, and crayons… Corton-Charlemange will just have to wait.